Yep! !!!!! You guessed it. 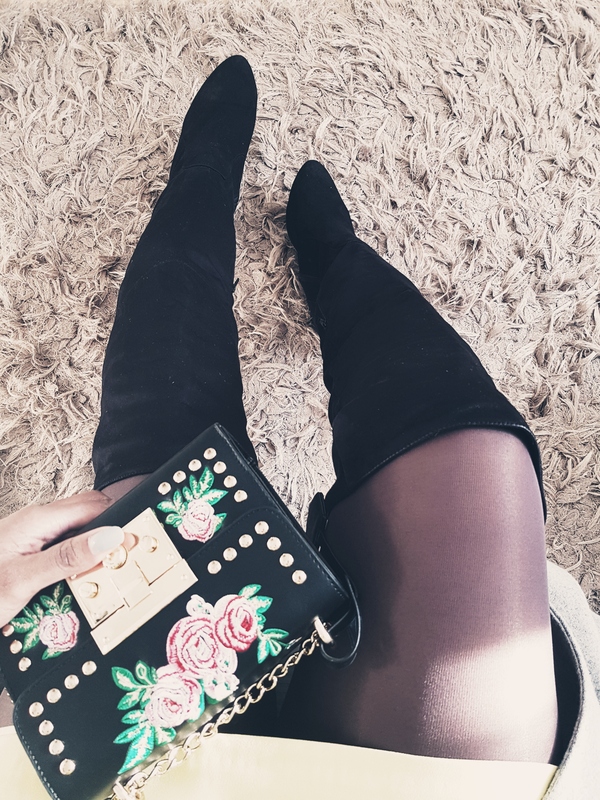 Some call it Over The Knee Boots, others OTKB, or even Thigh High Boots. With high or low heel, leather or suede. Whatever YOU call it this is a must have for this season. 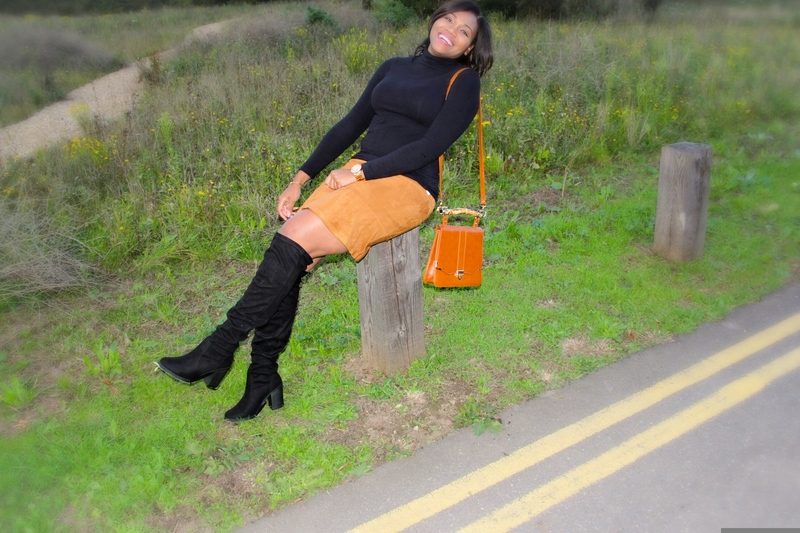 I am still madly in love with the colour Camel and I am swaying more to the suede/ suedette look. However, peep toes get me each and every time. I am 6ft 1 and I say yes to some heel with this trend.